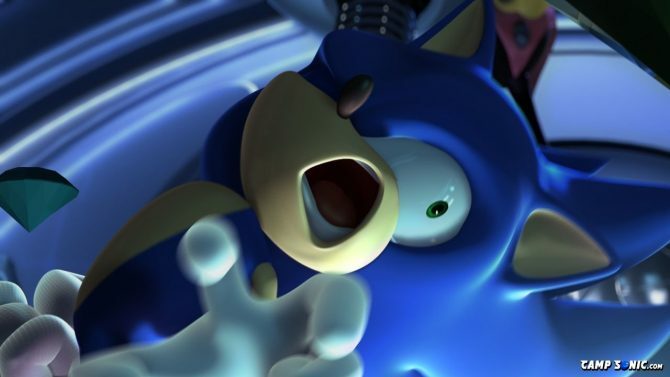 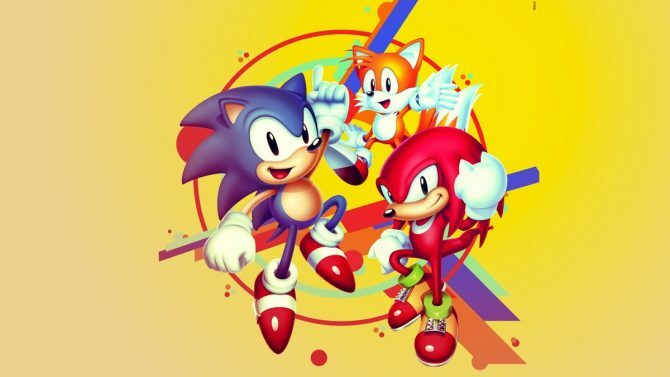 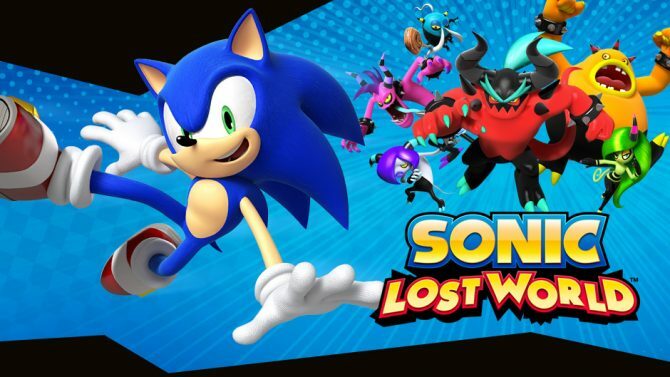 Stemming from the earlier news that Sonic Lost World would be receiving a PC port on November 2nd, Sega also revealed that other titles from the developer and publisher would receive the same treatment in the future. 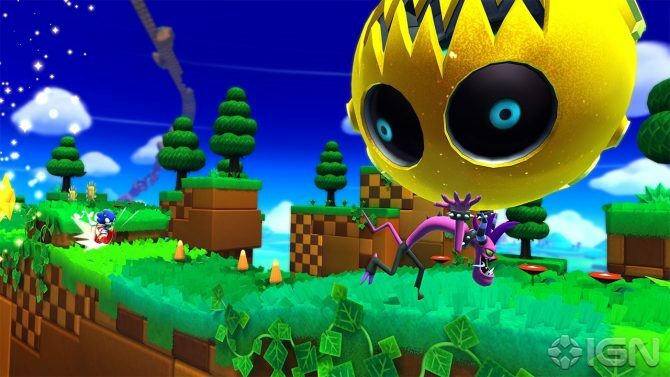 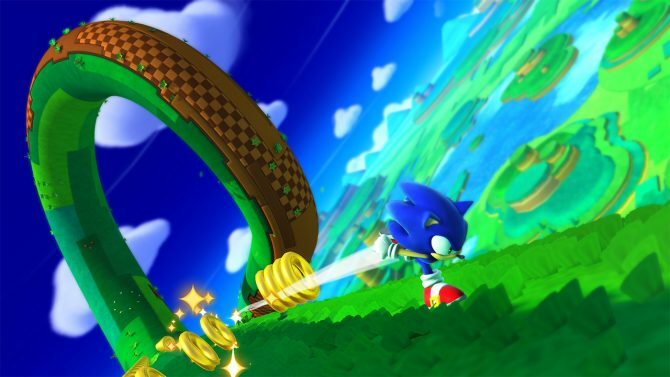 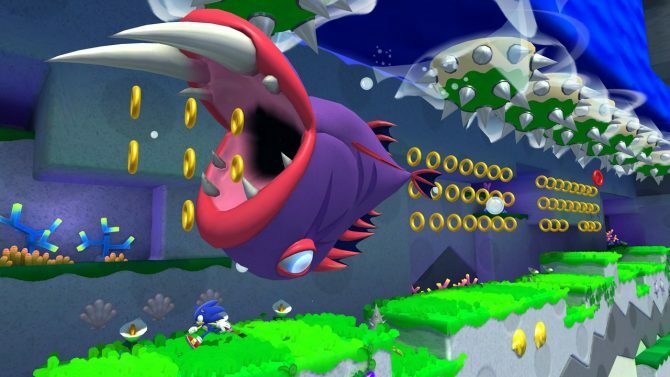 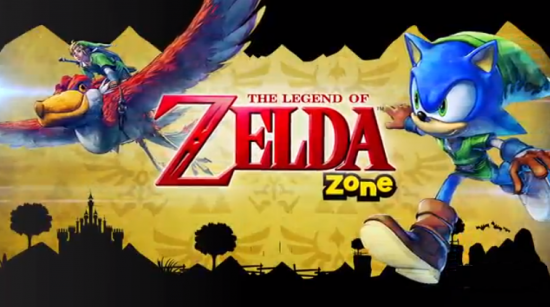 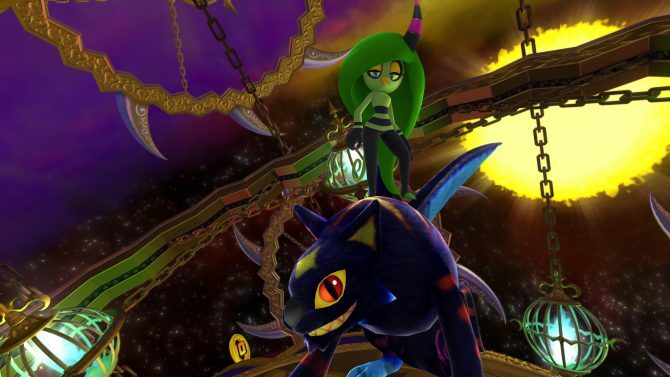 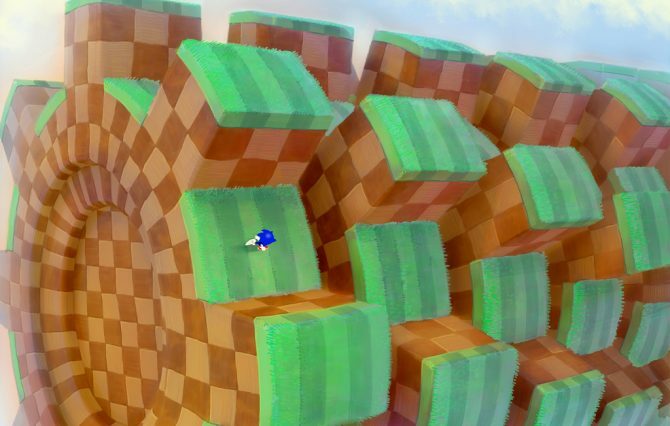 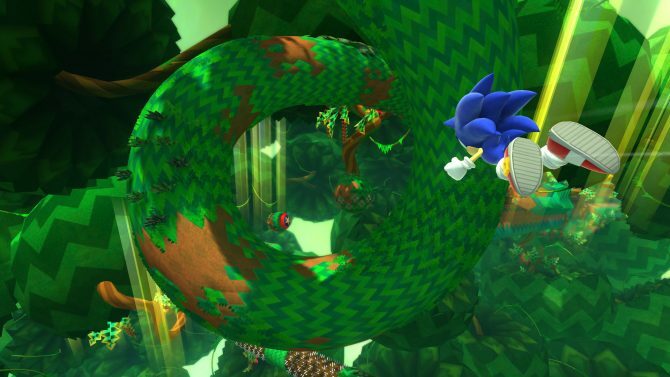 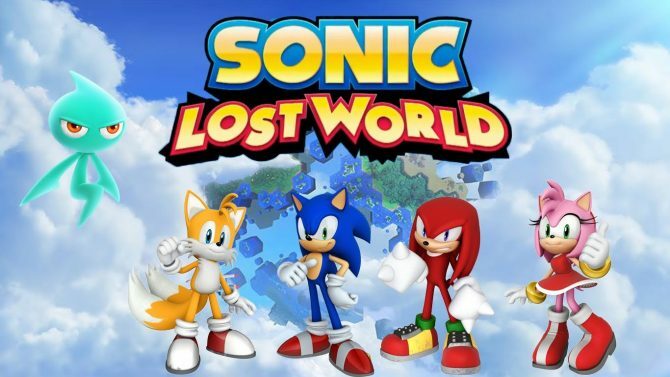 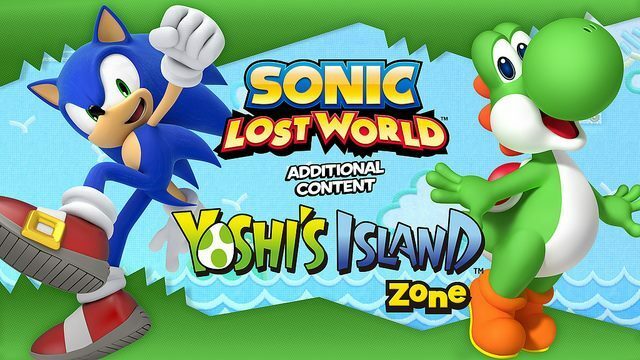 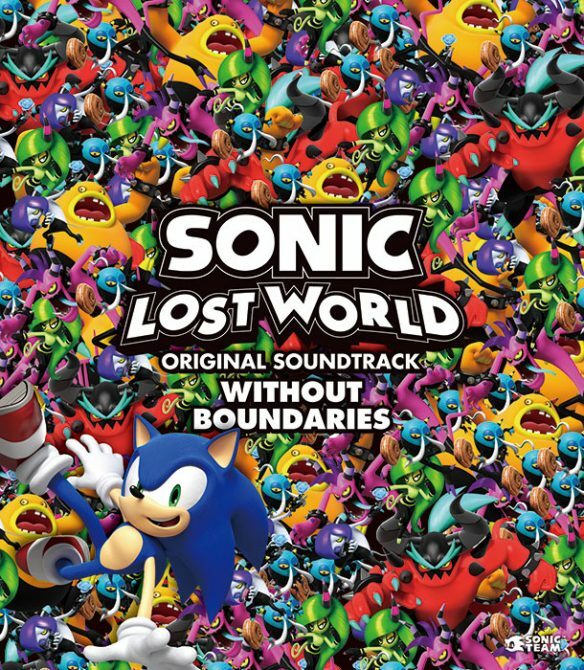 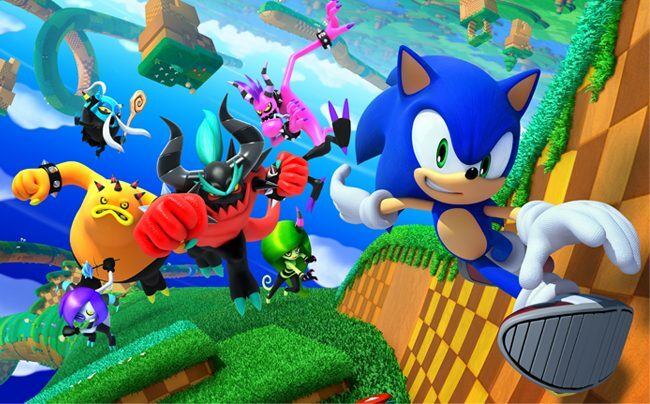 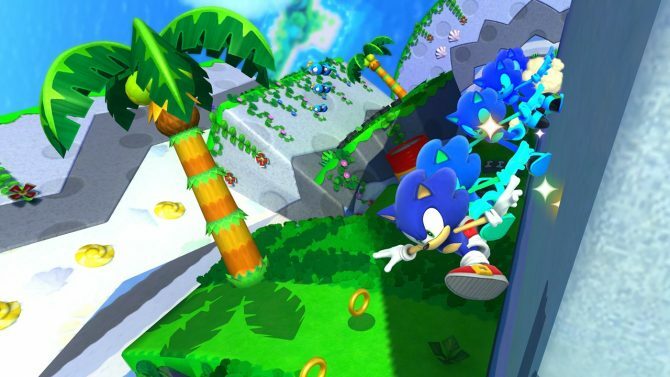 Sega is readying a hefty update for the Wii U version of the adventure game Sonic Lost World. 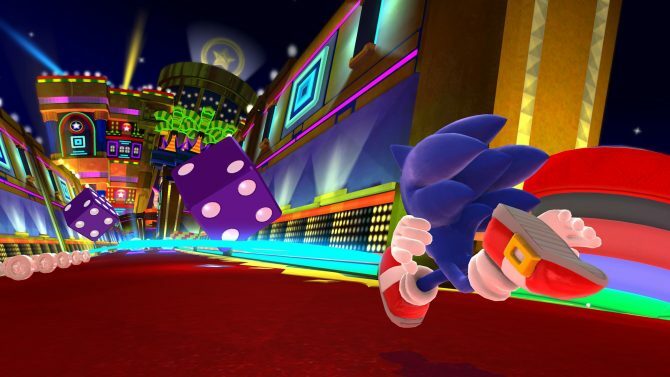 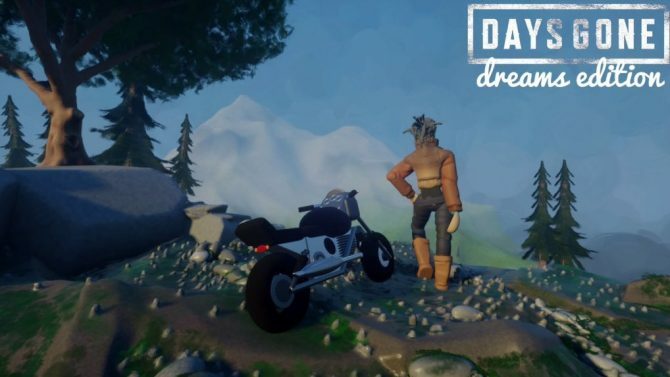 The latest trailer from Sega features the first boss from Sonic Dash, the iOS app that accompanies Sonic Lost World. 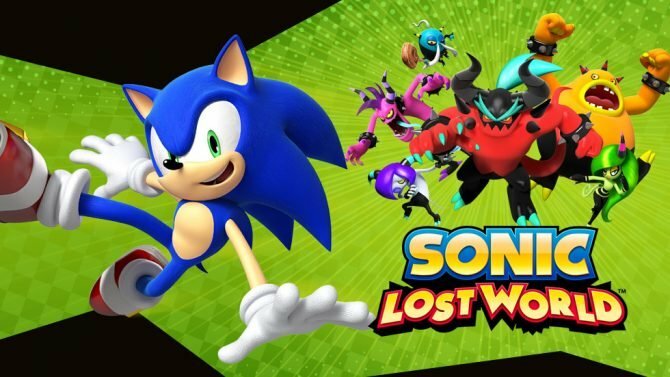 Sega just released a four minutes long video of the upcoming chapter of the Sonic franchise, Sonic Lost World, that will hit the North American shelves on October the 22nd for Wii U and 3DS.